After the boat trip was done, we walked around the airport runway to Vigie Peninsula. There's an old lighthouse on top of the peninsula and various old forts and military installations. 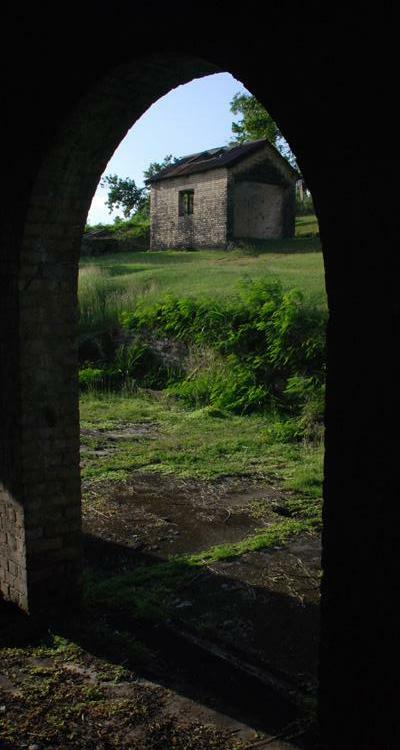 This picture shows an archway in the now-abandoned barracks.